Operating and successful campground available! 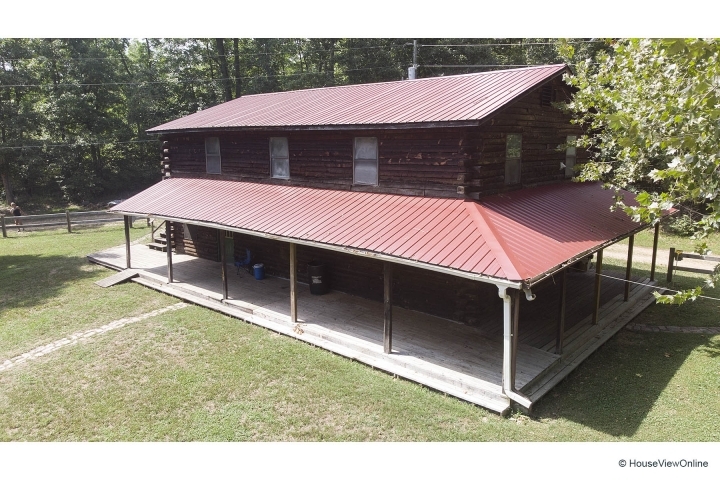 Located in the scenic SE Missouri river hills country! Campground includes 65 acres and provides service on the spring fed black river. Includes, 65 acres, main 2 story office, storage, bathhouse, showers, 70,000 gallon pool, 7 private cabins, 15 RV sites, 6 electric sites, 35 primitive tent sites, 4 group sites, Pavilion, BBQ Sites, Dump station, Storage buildings, website, volleyball courts, playground, 440' well, backup utility systems, and $150,000 worth of equipment! Campground has room for expansion! More cabins, more campsites and more hours of service! Campground normally at capacity every weekend thru the summer floating season. Deer Creek Campground has created a family friendly campground with floats on the scenic black river!